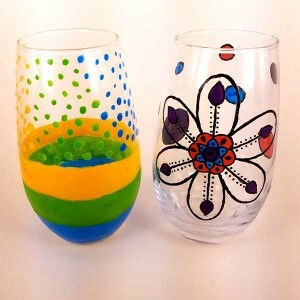 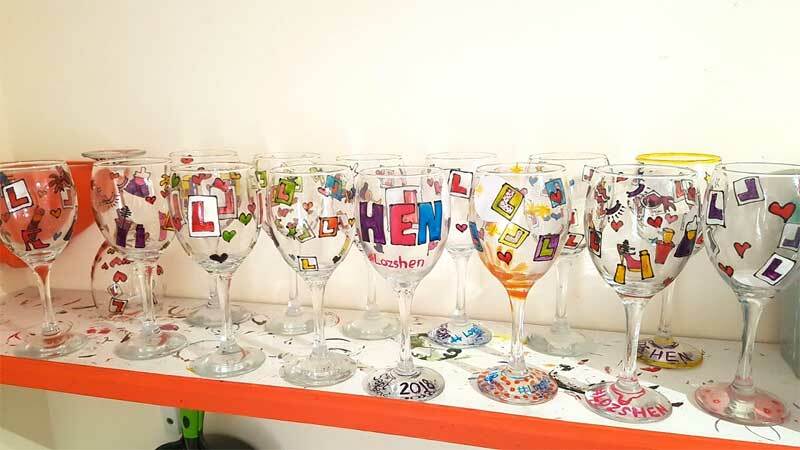 Paint your own unique glass from a wide range of pre-painted design templates and glassware. 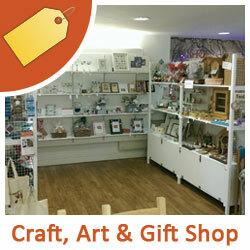 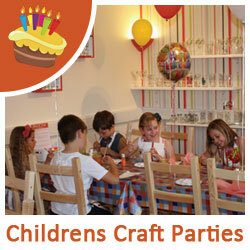 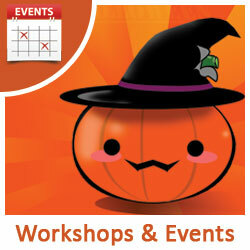 Choose from designs such as poppies and lilies, football and cupcakes, popular children’s cartoon characters. 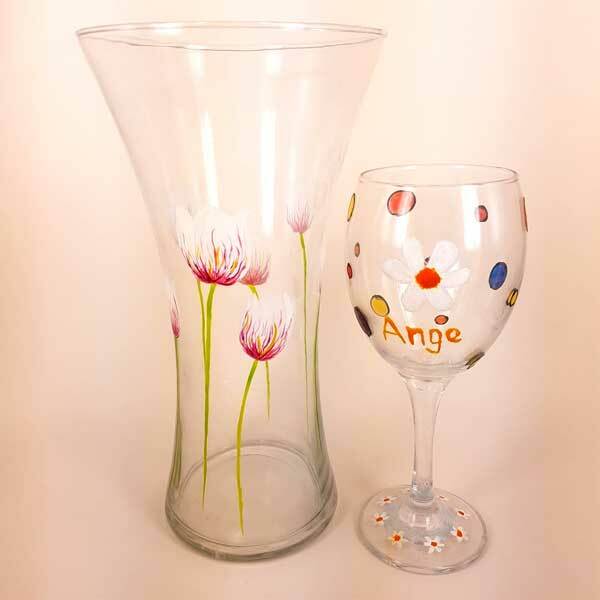 If there is a certain design that you want to paint, why not phone us up a few days beforehand and we should be able to paint the template ready for you. 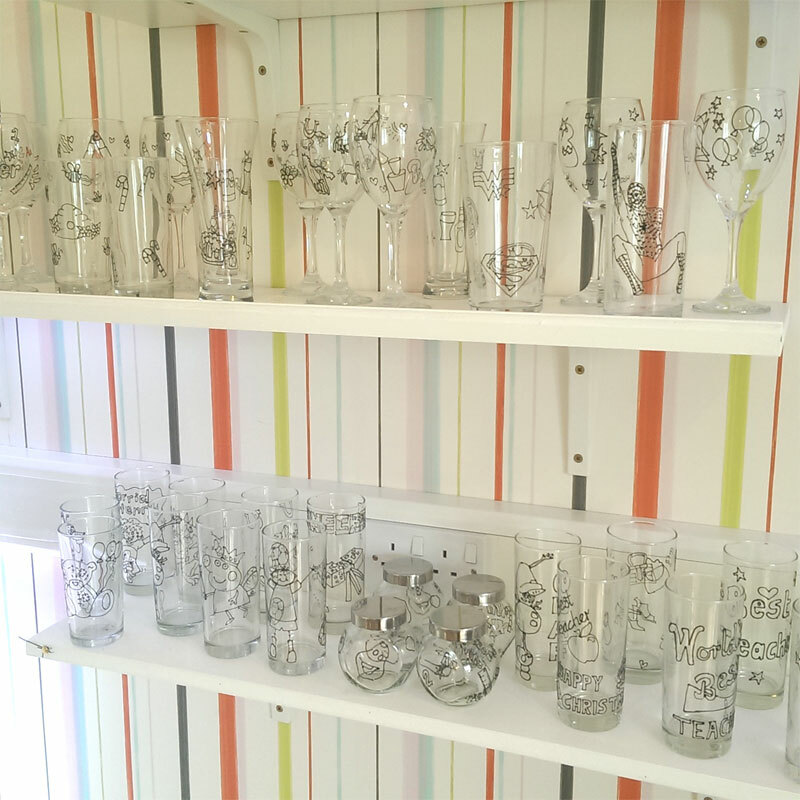 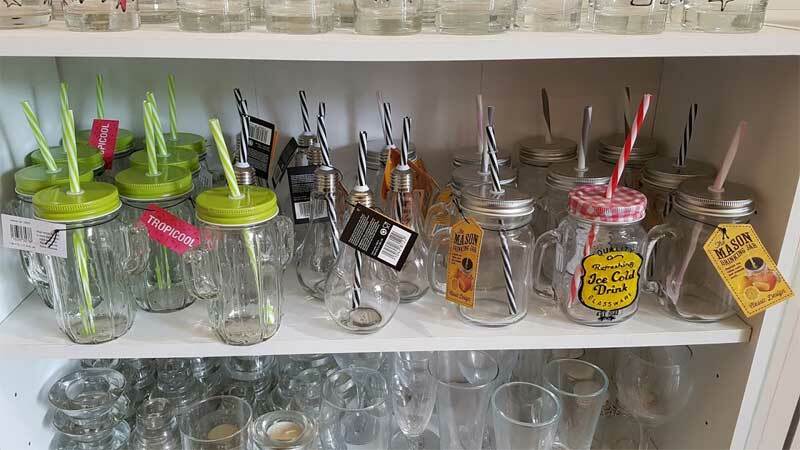 1) Select your glass and design from the range of pre-templated glasses that we have on the shelves starting from just £4.00*. 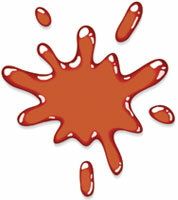 2) Paint your glass using the specialised glass paints. 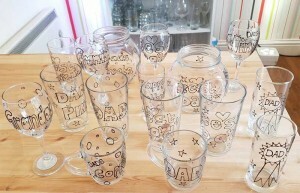 3) Leave your glass with us and we will clean it, bake it and even personalise your glass if you wish. 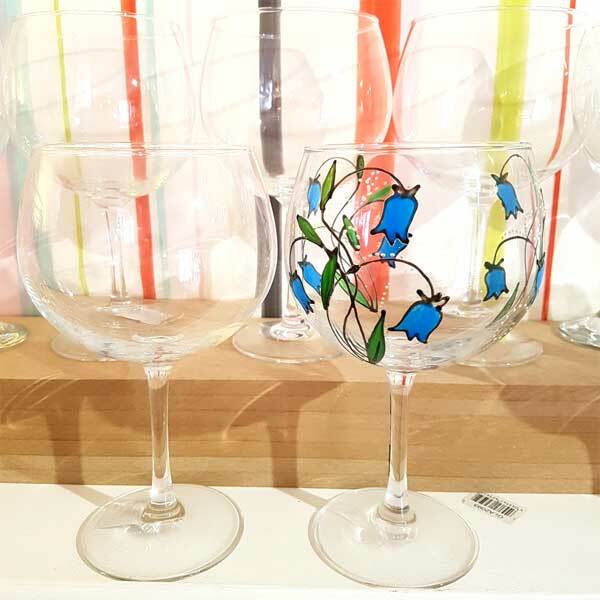 4) You can then either pick the glass up at a later date from our shop at Kersey Mill or we can post it to you for a small charge. 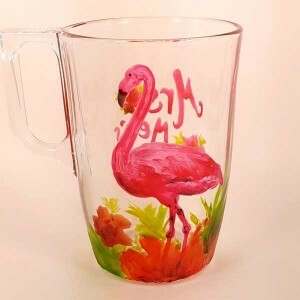 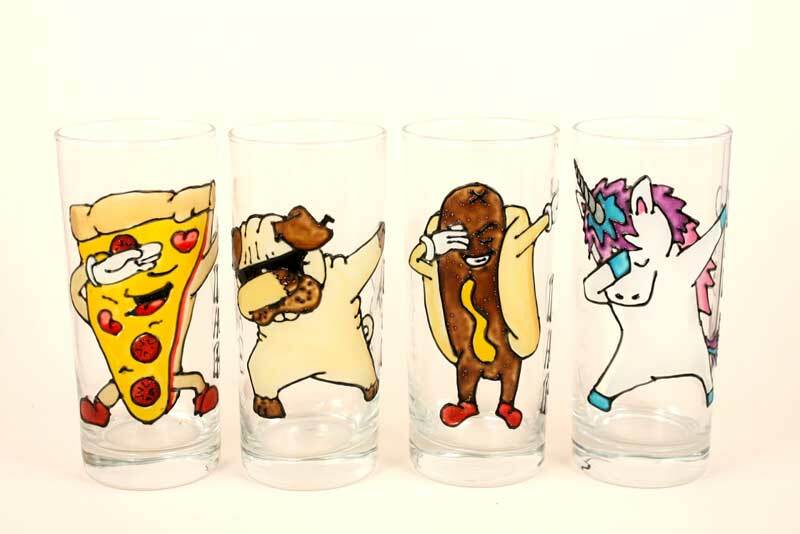 Create your very own hand painted glass design! 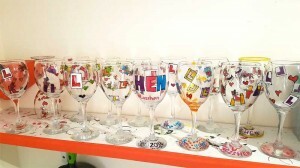 Are you after something unique and with a personal touch? 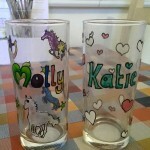 Maybe a bespoke glass design for a birthday gift? 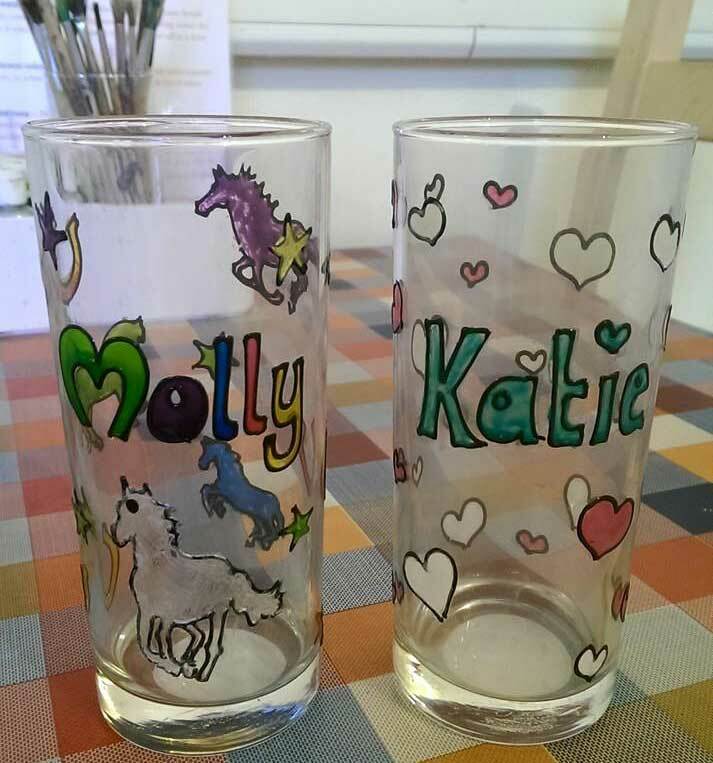 We can even template your very own design before you visit us and also include a name all ready for you to paint. 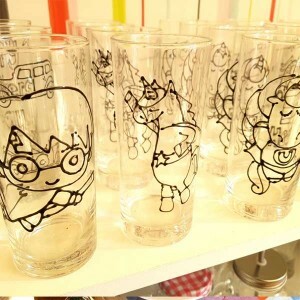 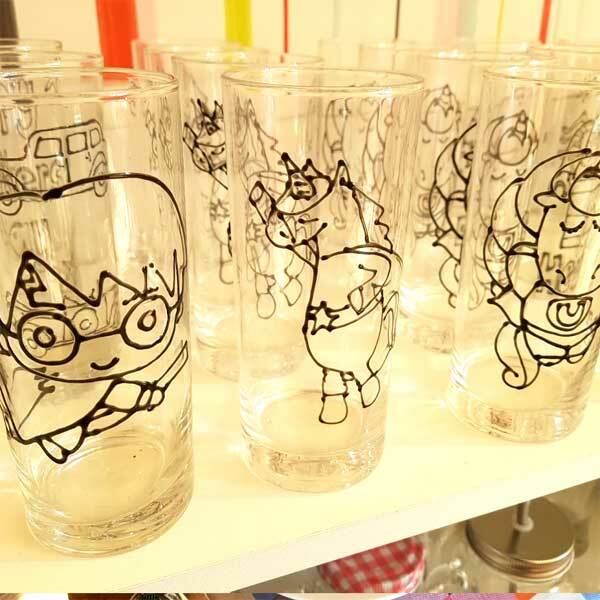 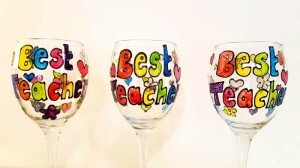 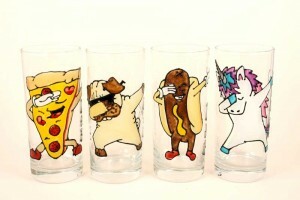 We can normally outline anything you would like on to a wide range of glassware. 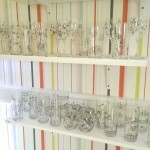 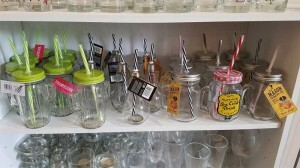 Choose from wine & champagne glasses, pint & hi-ball glasses, tumblers and much more. 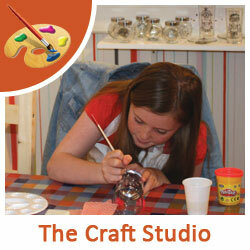 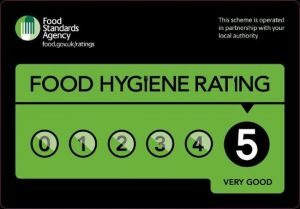 We only charge an extra £2.00 for this service. 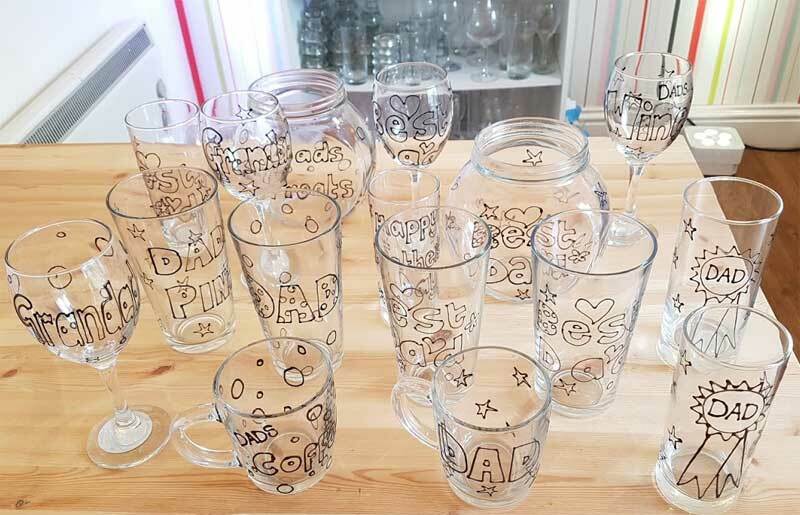 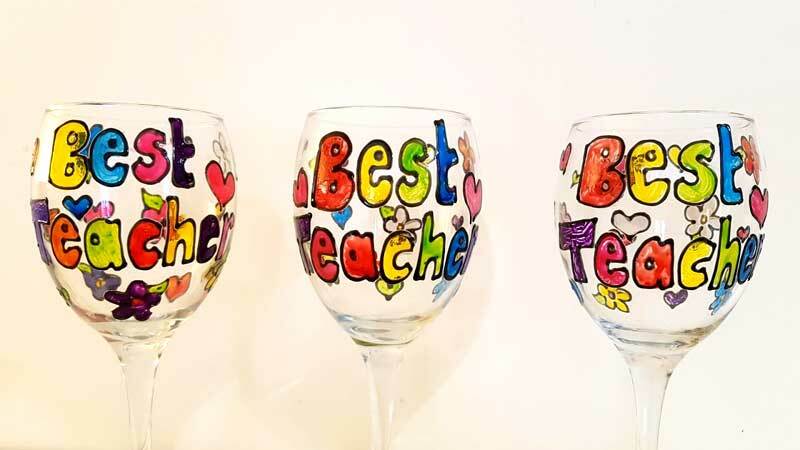 Simply email us at info@glassandcraft.co.uk or phone 01473 517 404 a few days before you plan to visit us and let us know what design you would like to have on your glass.